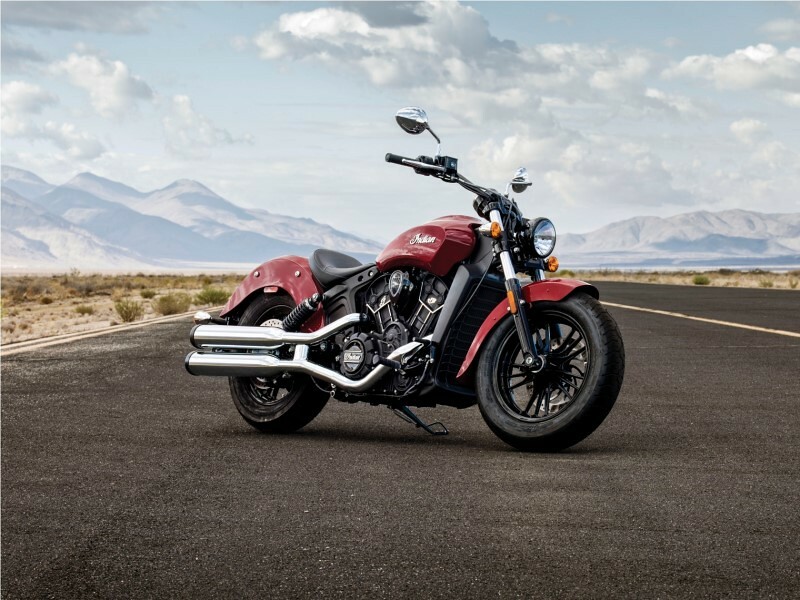 Indian Motorcycle has today announced their tie-up with HDFC Bank through which they would be offering attractive finance options on their entire model range in India. Now you can buy any Indian Motorcycle for an attractive rate of interest of 7.99 per cent and with up to 85 per cent loan amount. This is a limited period offer that will be available across Indian Motorcycle dealerships across India till the end of this month as per an release from the legendary motorcycle maker. 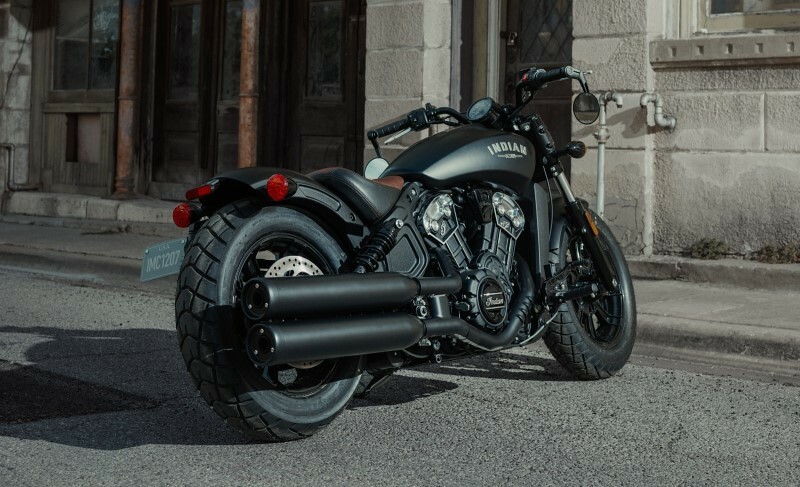 As per the offer the lowest down-payment that the buyer can make is of Rs 2 lakh on the Scout range that includes the Sixty, Bobber and the standard model. Point to be noted is that the mentioned interest rate would be valid for three years on the loan amount after which there would be regular rate of interest as per decided by the bank coming into effect. 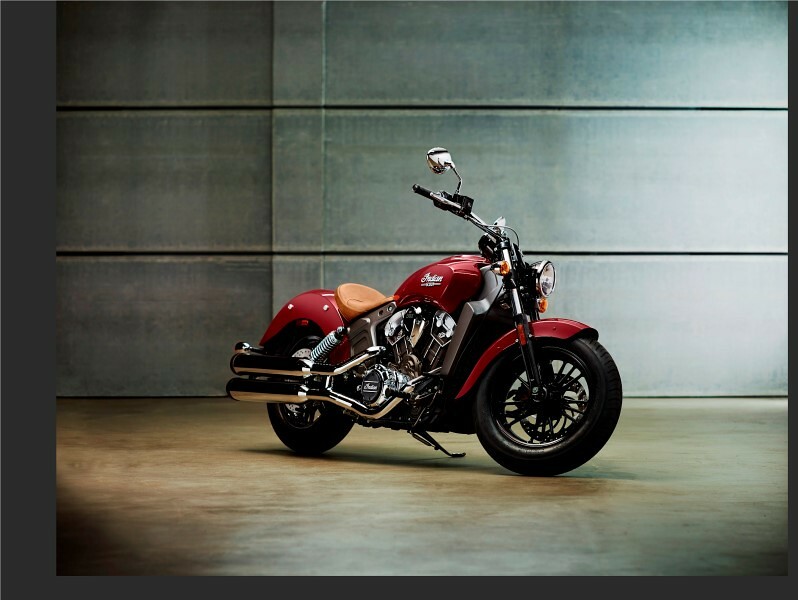 Indian Motorcycle currently has 10 products available in India across eight dealerships. The current product range starts from INR 10.99 Lakh (ex-showroom).